For over 25 years, Arkansas Pest Control has been making homes and businesses safe again by eliminating unwanted pests. As Little Rock's leading pest control experts, we're dedicated to giving you peace of mind. There is no one size fits all approach to pest elimination. Our certified technicians are knowledgeable experts who are trained to do more than simply spray your home. We take the time to talk with you about pest prevention and establish a plan to keep unwanted pests out of your home and businesses. 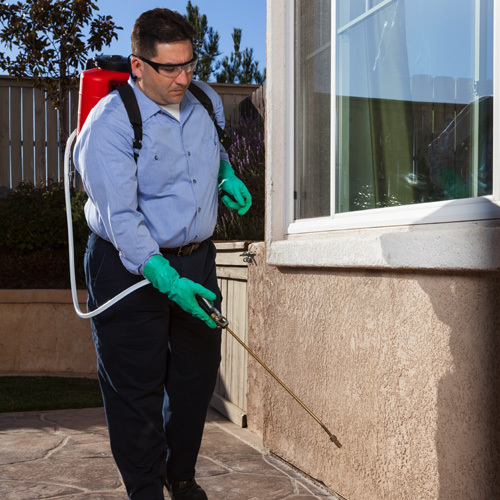 While other companies use cheap chemicals for a quick and temporary pest control solution, we take pride in using top-of-the-line treatments for your property. 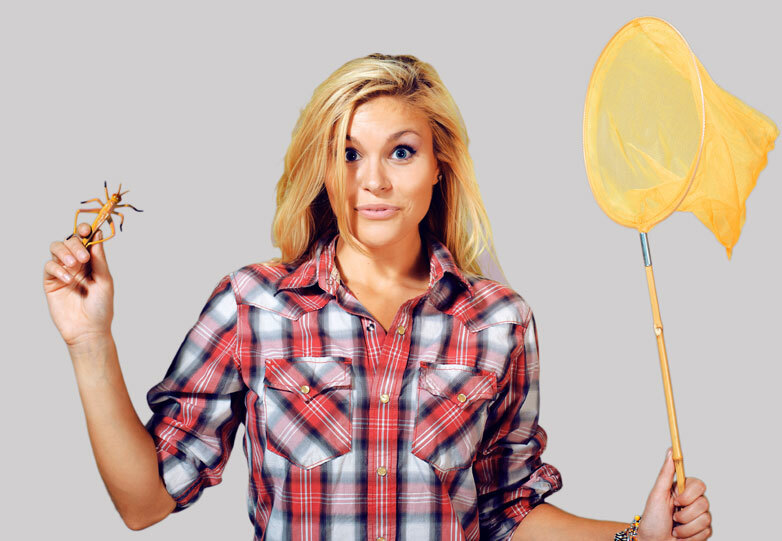 With years of experience, we know exactly what it takes to eradicate pests. 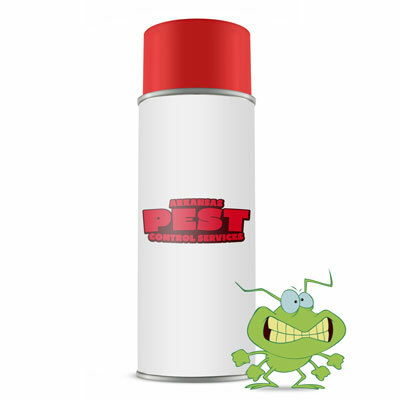 Call us today to find out how we can wipe out your pests.